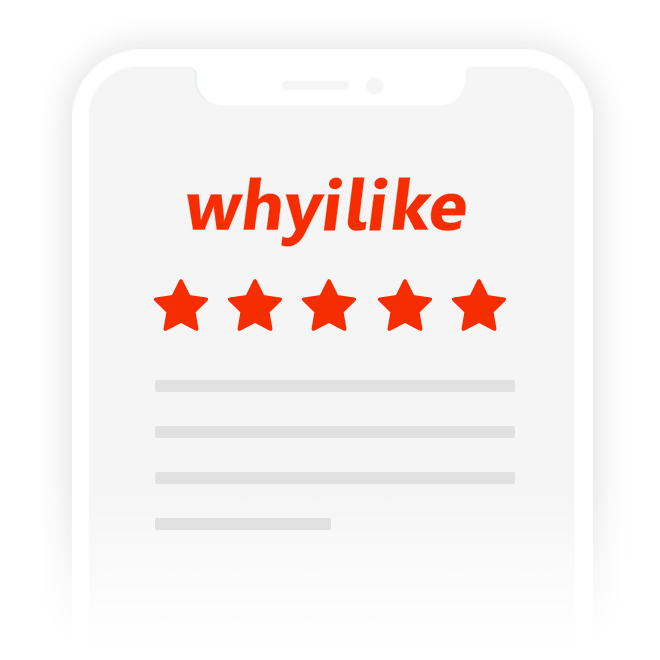 Text your whyilike review page to a happy customer! By sharing the review page, you accept our Terms & Conditions. Your information is kept private and never shared or sold to any third party.